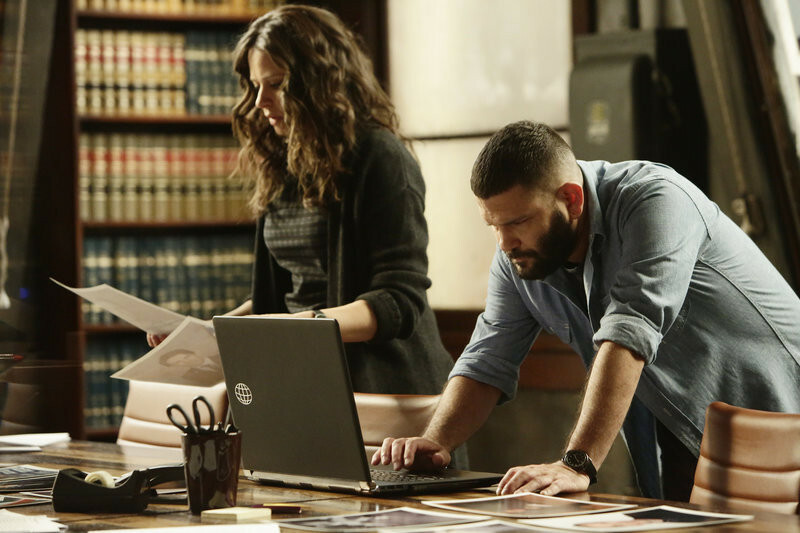 Sneak Previews: Scandal Season 4 Episode 18 "Honor Thy Father"
In Scandal Season 4 Episode 18 "Honor Thy Father," David tries to recruit former B613 agents to strengthen his case. 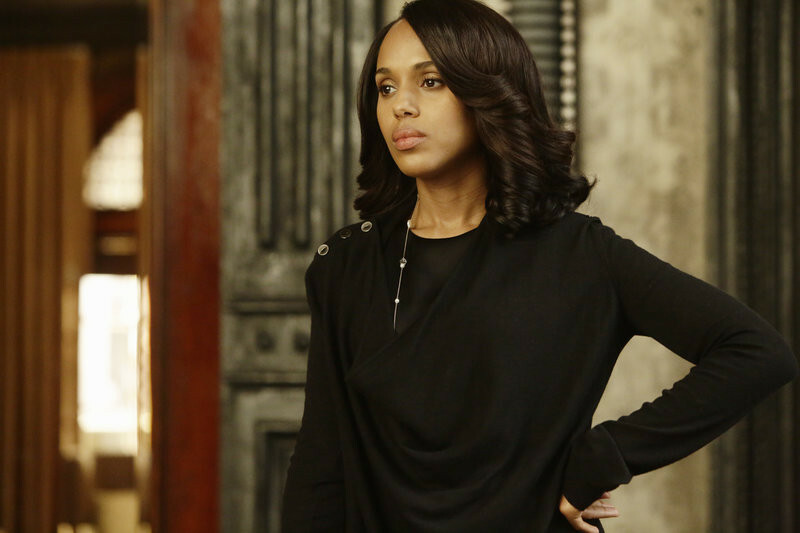 Meanwhile, a congressman asks Olivia to help his father escape his looming death penalty. Watch a sneak preview now -- and keep reading for photos straight from the episode!